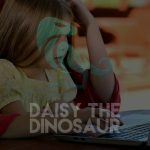 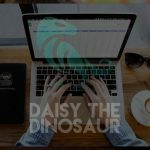 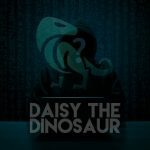 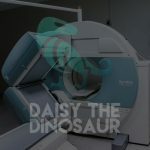 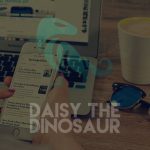 Welcome to Daisy the Dinosaur! 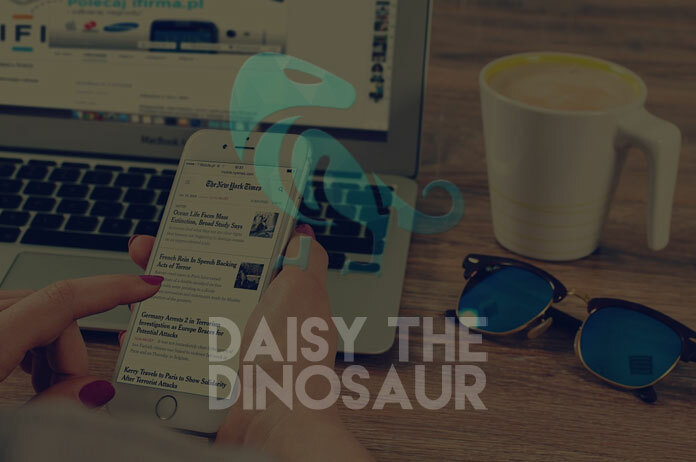 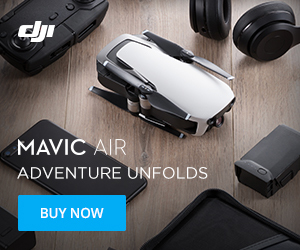 We are a publication which focuses heavily on the topic of technology. 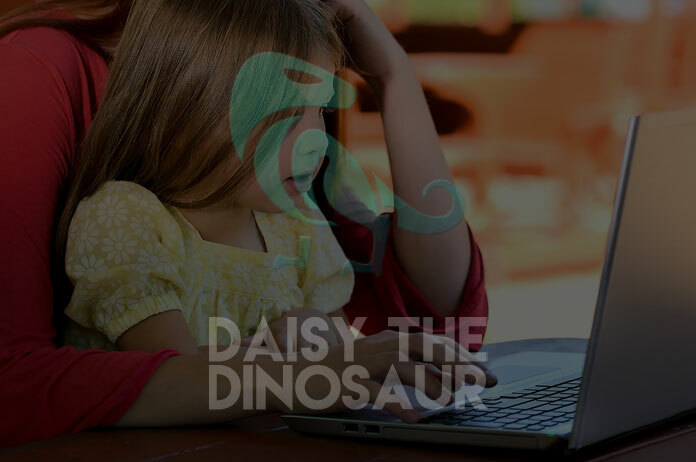 We aim to promote better working knowledge of technology for children and the elderly.